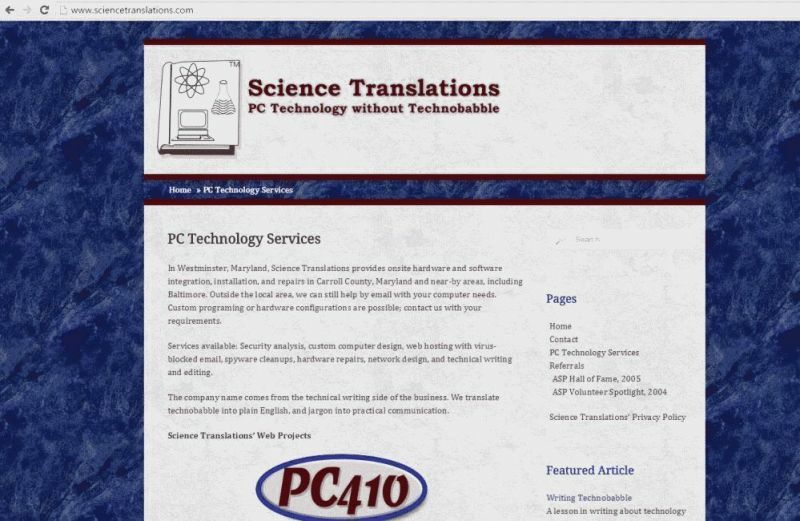 PC410 provides on-site or remote, PC hardware and software integration, installation, and repairs in Carroll County, Maryland and near-by areas, including Baltimore. Custom hardware configurations are available. 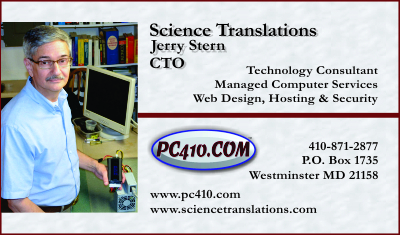 We’ll be the IT department for your business, or the backup for your in-house IT department. Computer repairs, including hardware diagnostics, software upgrades and configuration fixes. 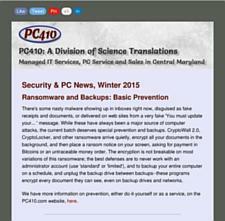 Malware cleanup, including virus removal, adware, ransomware, spyware, worms, and cryptoware. Data backup, including disaster planning. Data recovery, done locally, or when needed, at a clean-room technology partner. Network configuration, monitoring, and upkeep. PC Sales, including finding exactly the options you want, or custom computers, built to do what you need, in any environment. The world is going mobile, does your site look good on your phone? This site is mobile-enabled; it adjusts columns and font sizes to keep everything readable on any device–that’s called responsive design. 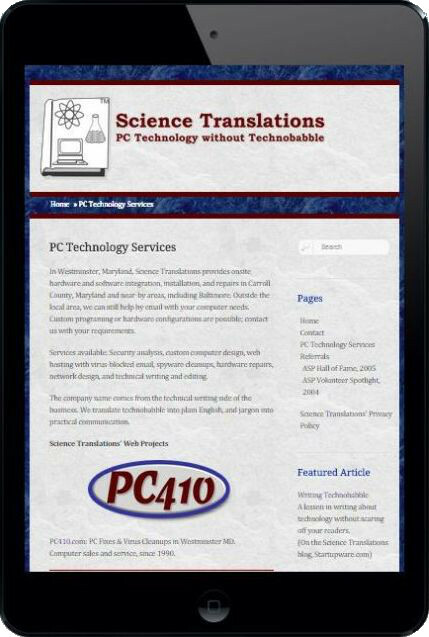 We can convert your existing website to mobile, or build a new site that works on phones, tablets, and monitors. Web hosting services are fully managed. We’ll maintain security and backups for your site, and make changes as-needed, all included. 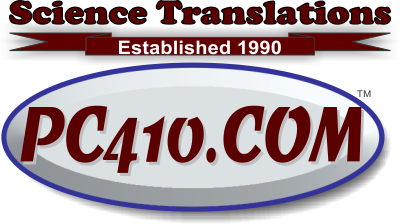 Rates vary with the complexity of the site; call for a price quote; most business sites start at $30/month. ALL SITES INCLUDE encryption certificates (‘green padlock’ or SSL), at no additional charge. 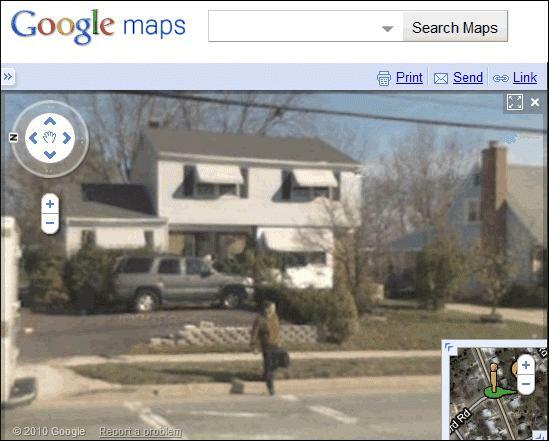 The Google StreetView truck drove by, photographing Rolling Road in Catonsville, just as we were finishing a house call.